Find a community that is a part of The Right Place. Look for the promotional material that indicates that an organisation is a member of The Right Place. These communities can provide help and information about health and community services that are available to you. Want to be part of The Right Place? 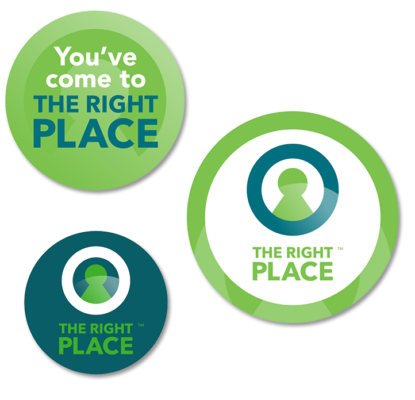 Huon Regional Care is the home of The Right Place.